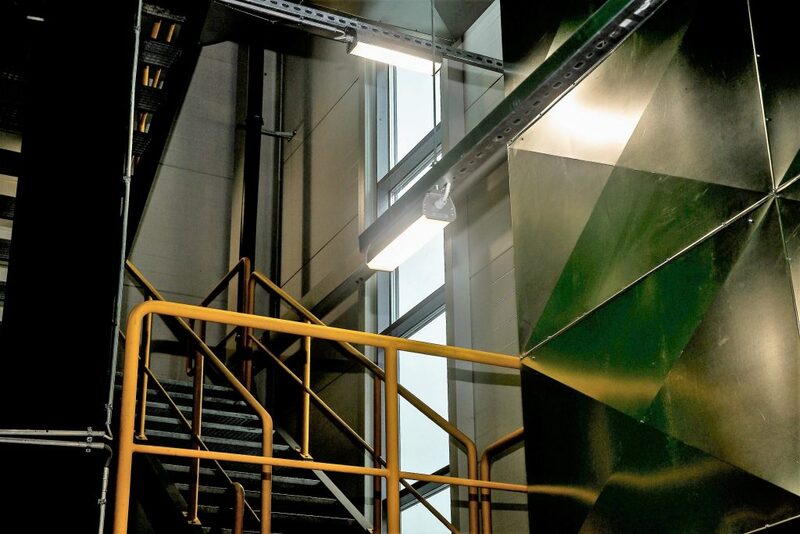 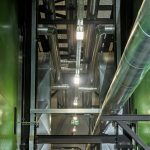 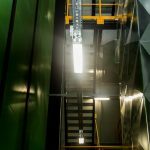 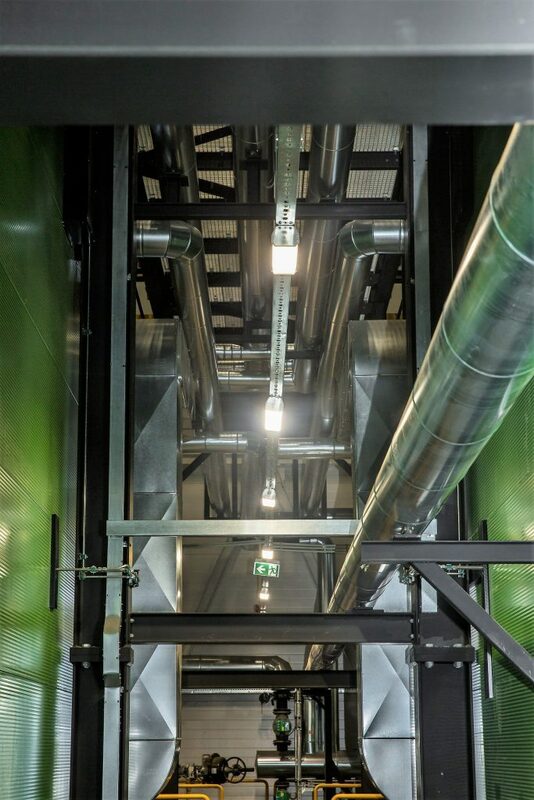 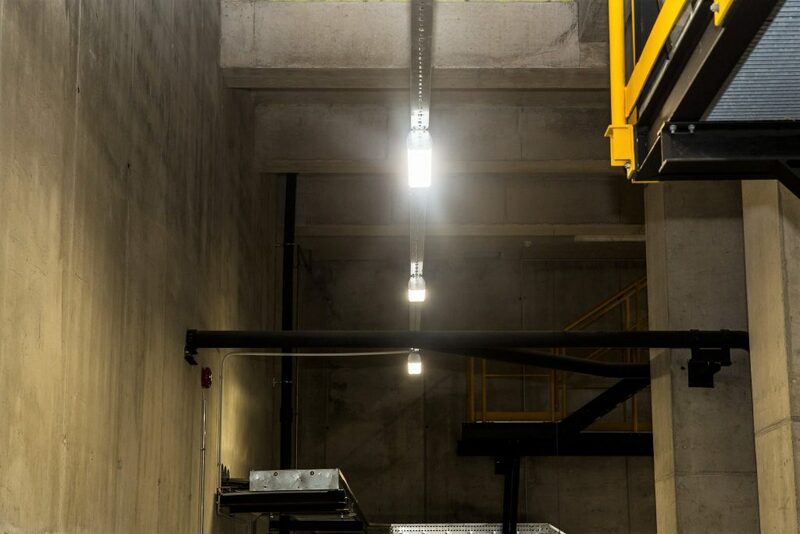 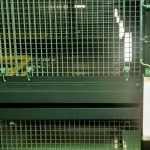 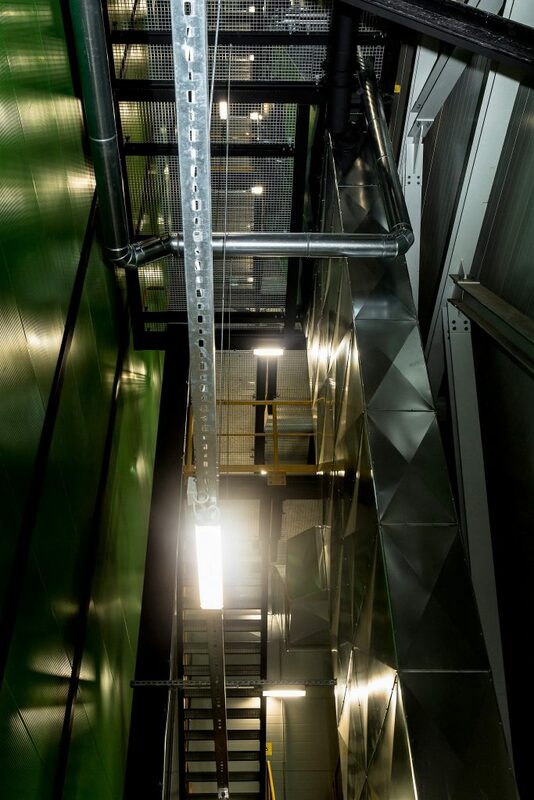 The lighting project is implemented in the waste-fed heating and power plant Osula Energia OÜ, Võru counties, Estonia. 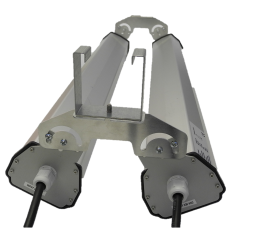 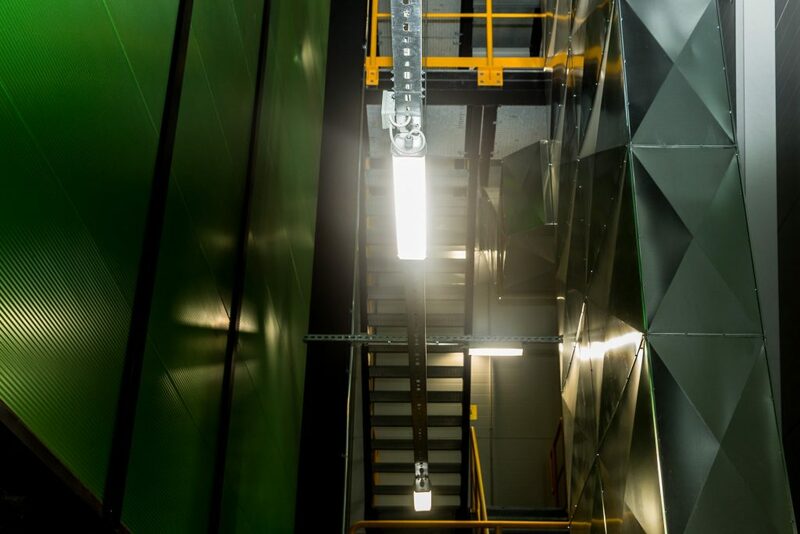 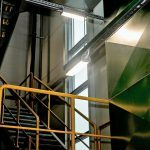 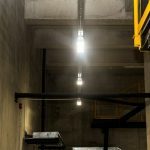 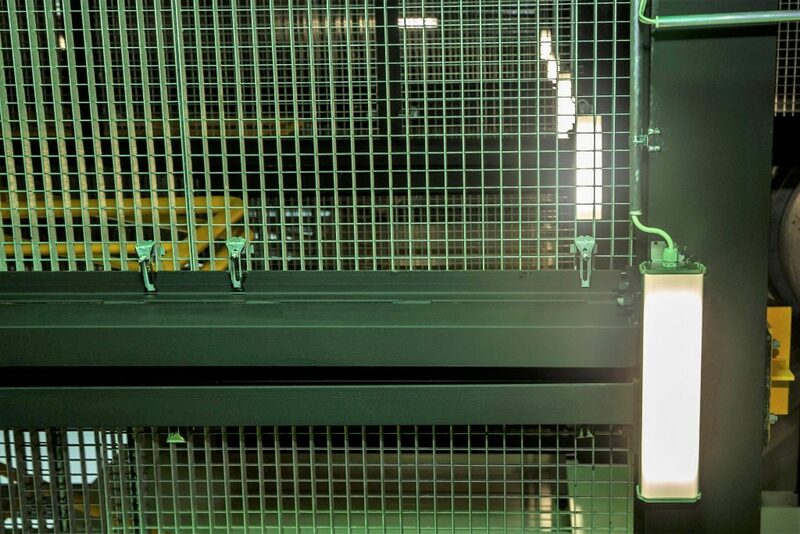 Lighting is achieved with different types of industrial luminaires ModuLED. 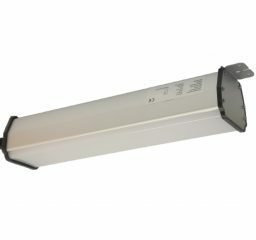 The luminance is of 400 -700 lux on the work surface due to the requirements.